Israel B. Garcia. Jr. – A Texas Attorney you can trust! Finding a good lawyer has never been easy as no matter how simple or complicated a case is- you always look for someone who is trusted and someone who would stand by you when you need him, or her, the most. Whether you have received a traffic ticket or you are facing an immigration issue, your case needs to be in the hands of a competent, capable, and experienced attorney who can take you out of the situation easily and skillfully. Attorney. Israel B. Garcia. Jr. is one such attorney whom you can trust. His firm has handled numerous complex and difficult cases. Attorney. Israel B. Garcia. Jr.’s experience and knowledge is simply unparalleled. 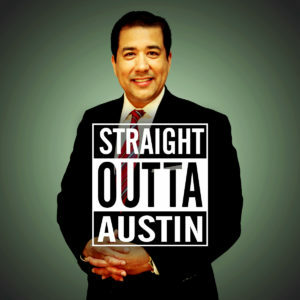 Born and raised in Austin, Texas, Attorney Israel B. Garcia. Jr. graduated in 1984 from high school and began attending the University of Texas at Austin. 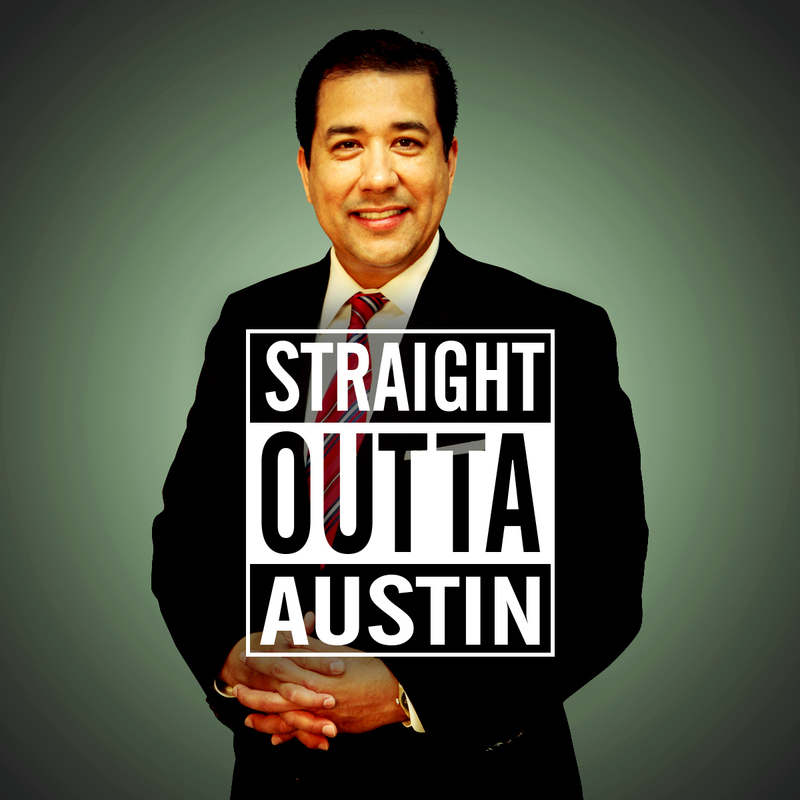 Upon graduation Attorney Israel B. Garcia Jr. began attending law school and graduated from Thurgood Marshall School of Law in 1993. Attorney Israel B. Garcia. Jr. started his own law firm and quickly opened offices throughout the state of Texas. Currently. Attorney. Israel B. Garcia, Jr has three different offices in the Houston area to better serve his clients. Attorney Israel B. Garcia. Jr has a general practice of law and has four lawyers that work in his firm. If you are facing an issue and need legal guidance call Attorney, Israel B. Garcia Jr now.